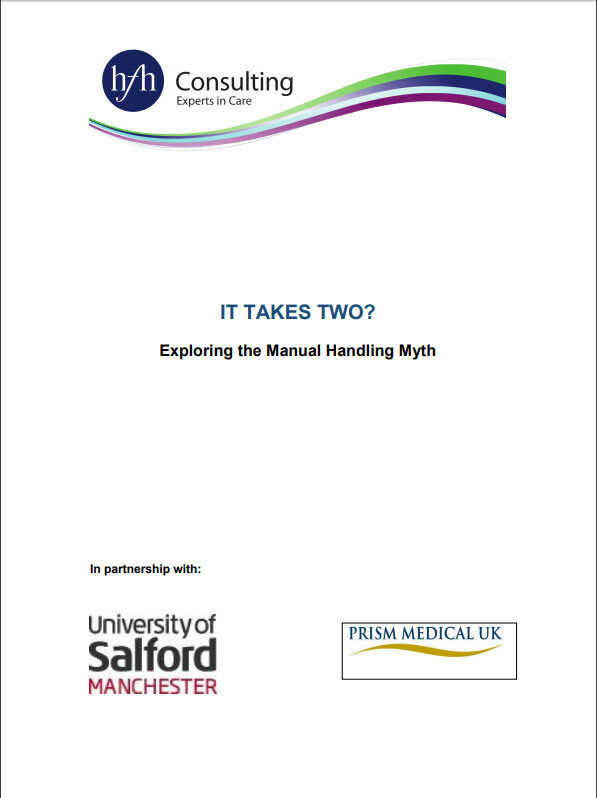 Prism Medical UK, in association with HFH Consulting and the University of Salford, has launched a new White Paper challenging the perceived status quo that two carers are necessary for clients who require manual handling. The report forms the opinion that offering unnecessary double handed care has a major cost implication and taken in the current context of an ever increasing number of clients and tightening budgets, it is important to challenge and fully understand the decision making process. The research within the report shows many misconceptions regarding moving and handling, insufficient knowledge of specialist equipment and an outdated and generalised attitude regarding the perceived need for two carers as opposed to one. A large number of specialists and case studies have been consulted to provide a compelling argument for the opinion held within the study. The paper was launched at The Waldorf Hilton Hotel, Aldwych, London on Tuesday, 1st April 2014.